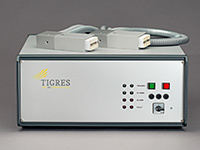 TIGRES T-JET offers indirect corona treatment with very little heat being transferred to the surface. This technology is ideal for pretreating heat-sensitive substrates. 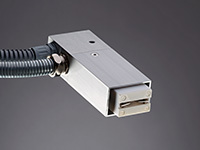 The electrode generates a discharge (corona) that an air stream conveys onto the surface to be treated.